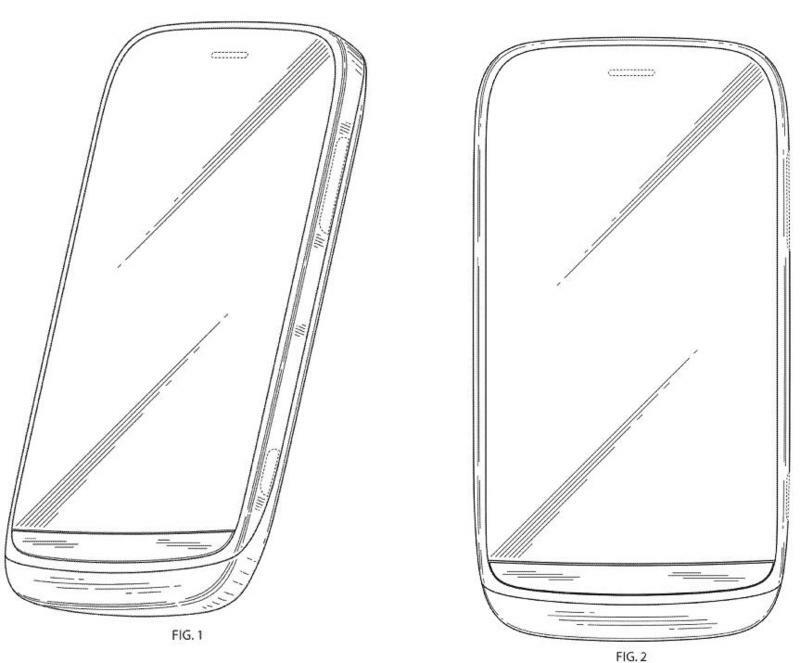 A device that appears to be the rumored Nokia Lumia Arrow has passed through the patent system in the United States. 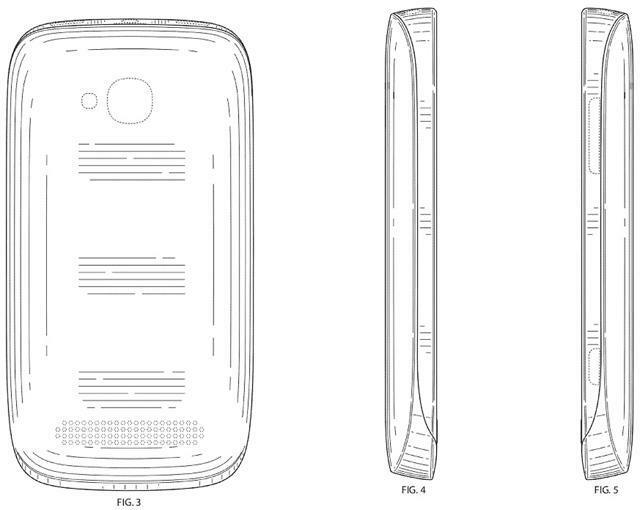 The drawings you see in this post passed through the United States Patent and Trademark Office (USPTO) over the past week and appear to be the rumored mid-range Nokia Lumia Arrow. We saw the Lumia Phi pass through last week, and with both these phones supposedly heading to AT&T in the near future, it makes sense this one would show up now. 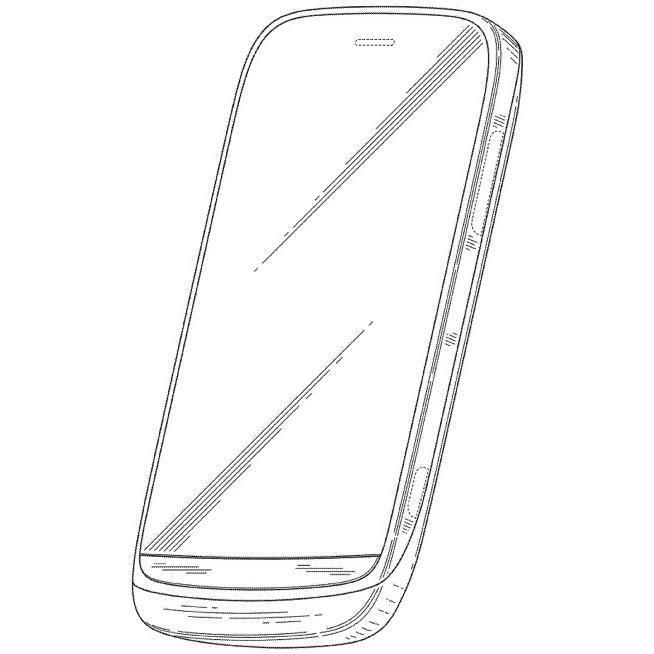 The device in these images appears to match up with a front panel we saw leak out earlier this month, lending more credence to the idea that we have a pretty good idea of what the Arrow, one of Nokia’s first Windows Phone 8 devices, will look like. Nokia and Microsoft are having a press event next week in New York City, so it shouldn’t be too long before we learn more.